Turn your vacation at sea into a photo cruise! It’s easy to skip the photos while traveling, especially when you’re on a cruise or other structured vacation. But with a little ingenuity, you can get amazing photographs while still relaxing onboard a big cruise ship! 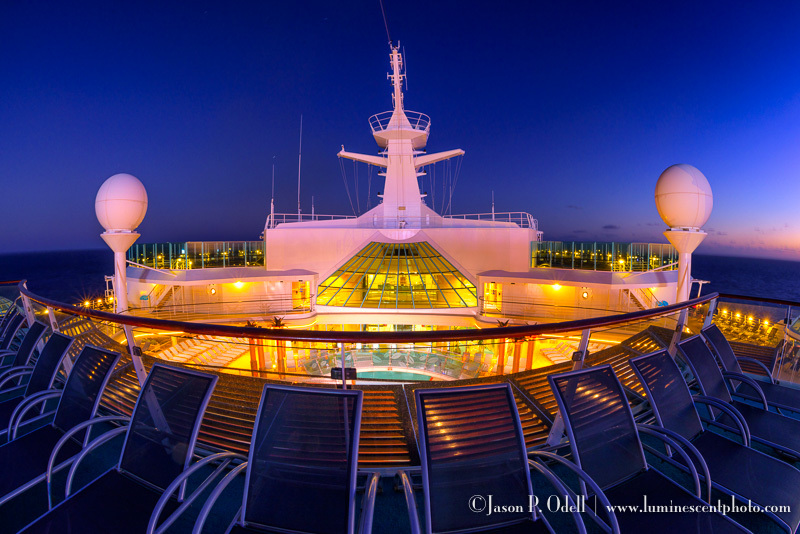 Turn your next vacation at sea into a photo cruise and get some really amazing photographs on board and in port. You’ll come home with great memories and even better photos! Join me for a free webinar presentation of travel tips for seafaring photographers on Friday, Sept. 8th. Space is limited to 100 participants, so sign up soon!